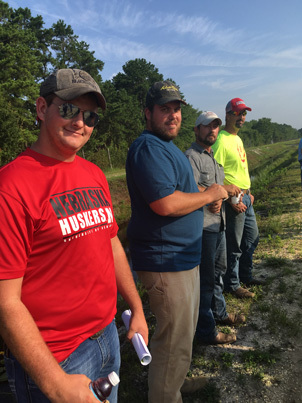 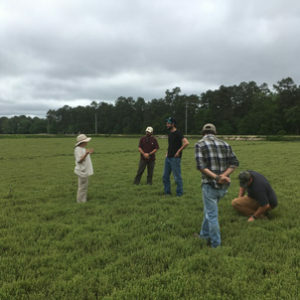 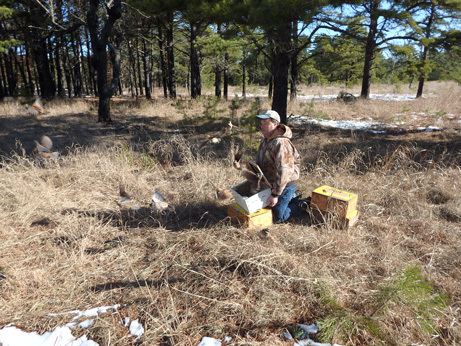 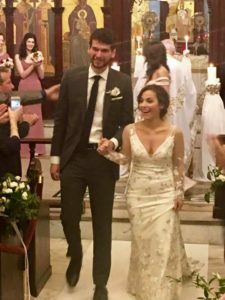 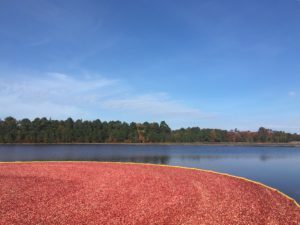 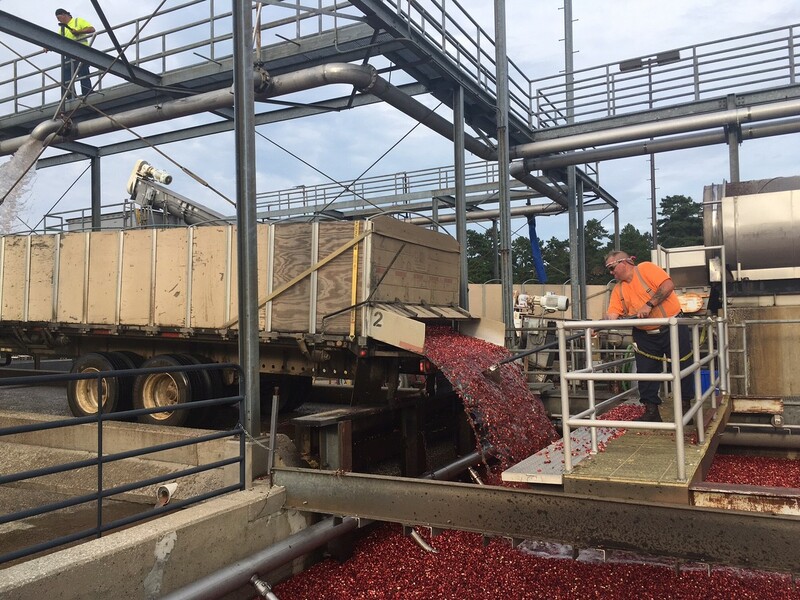 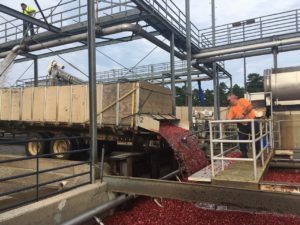 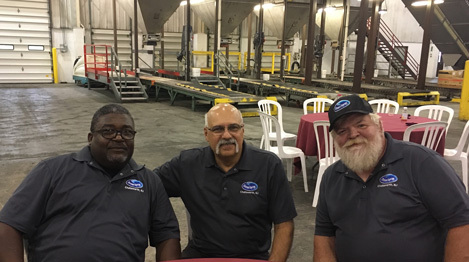 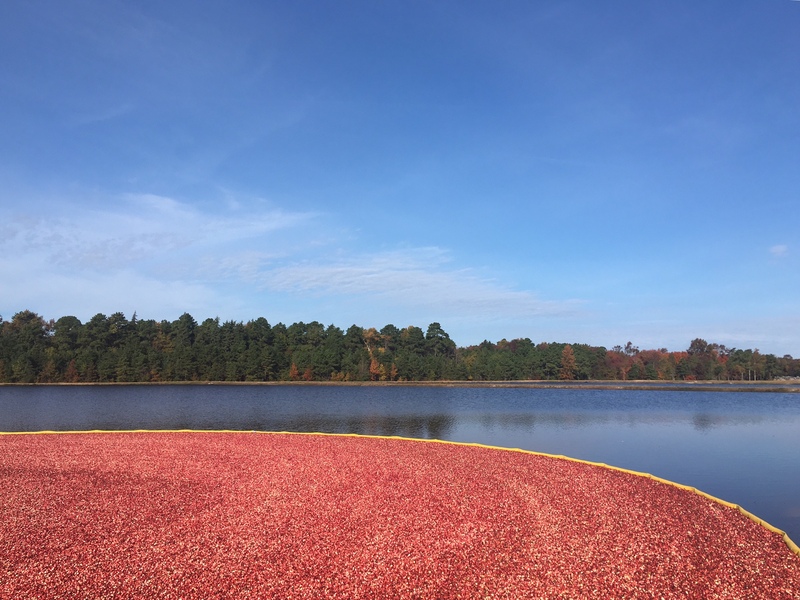 Blog anniversary 2019 - Pine Island Cranberry Co., Inc. 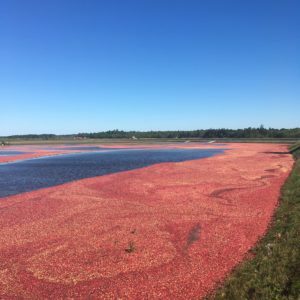 This entry was posted in General and tagged ACGA, family, meta, Ocean Spray by stef. Bookmark the permalink.